Infinix hot 6x is the higher version of infinix hot 6 pro just like infinix hot 5 and infinix hot 5 pro. 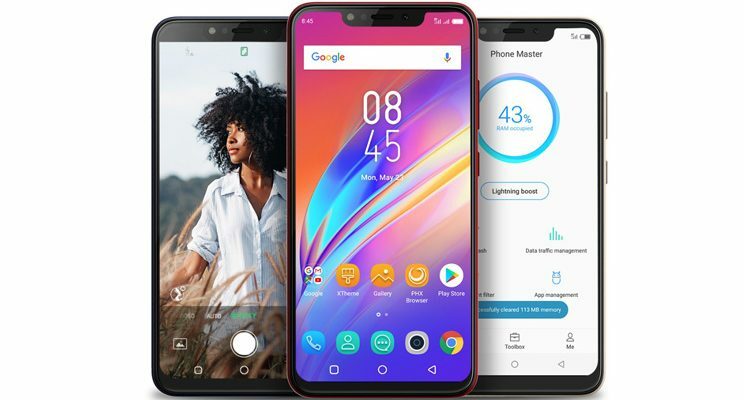 This article will highlight infinix hot 6x specs and price in Nigeria and also Ghana and other African countries. Infinix hot 6x was unavailed few days ago by infinix mobility. Infinix hot 6 battery has a non removable Li po battery of 4000mAh capacity. The only difference between infinix Hot 6 and Hot 6 pro is the size of RAM and ROM. Here are a few specs of the latest Infinix Hot 6x Smartphone unavailed by infinix mobility. 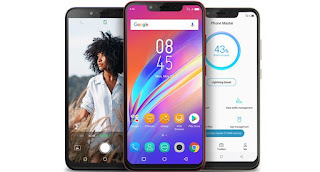 Price: Infinix Hot 6 x in Nigeria costs about N45,000. Infinix hot 6 price in Slot is also within that range. Available on Jumia, Konga, Slot, Yudala and other leading online shops in Nigeria, Ghana ( for about 650 GHC) and Kenya (14,300 Ksh).